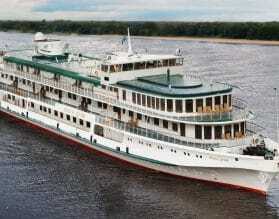 Exeter International have expertly been planning custom progams to St. Petersburg since 1992. 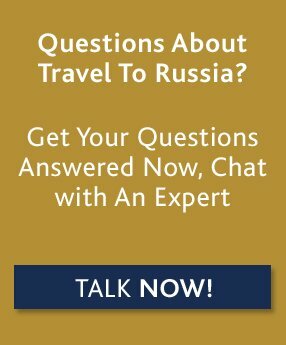 Greg Tepper, Founder of Exeter International has been recognized as the expert in deluxe travel to Russia by Conde Nast Traveler, Travel + Leisure and is a Wendy Perrin Wow Trusted Travel Expert. 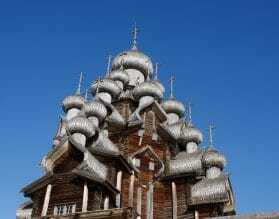 Let our team plan your trip to Russia and make it extraordinary. Peter the Great dreamed about a city that would be as unlike Moscow as possible, a modern city that would be designed to a plan. 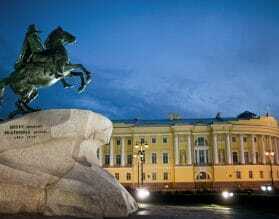 He realized his dream with the building of St. Petersburg. The first stone was laid in 1703, and Peter invited architects, masons, artists and craftsmen from all over Europe to create his new capital. 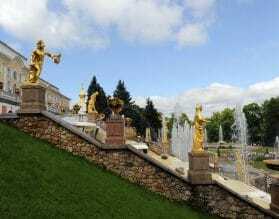 After Peter, a succession of empresses and emperors added to the beauty of the city, each one of them giving to it a new style – Baroque, Rococo, Classical, Russian Revival. Elegance and luxury are the words that come to mind when we speak of St. Petersburg. Art Nouveau, Baroque and Rococo lay an exquisite trail that weaves in and out of St. Petersburg’s canals in perfect symmetry. A world capital for culture, St. Petersburg unarguably has one of the richest traditions of art, architecture, music and theater in the world and we invite you to immerse yourself in it with us. It’s not enough to simply know the life of the Tsars. We invite you to experience it yourself with our intrinsic understanding of the city, our network on the ground, and behind-the-scenes access with our Exeter International Extraordinary Experiences. Open the door to closed-off sections of the Hermitage and private collections of Faberge objets d’art. 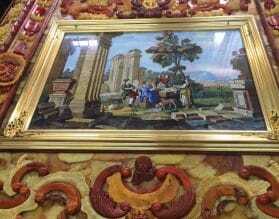 Take an inside peek into the restoration workshops of the priceless Amber Room at Catherine Palace. 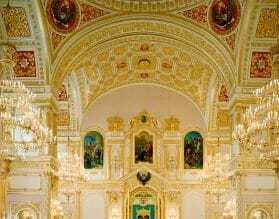 Enjoy the finest seats at the Mariinsky during the White Nights Festival, Exeter International’s custom-designed programs are designed to eke out the essence of St. Petersburg’s palaces, museums and theaters to make it most meaningful for you. 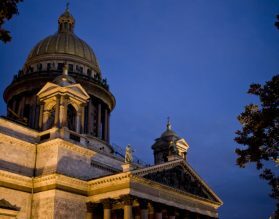 For custom luxury travel and tours to St. Petersburg, please contact one of our travel experts, or read on below for more information about where to go and when, along with our Insider's Guide. If your images of St. Petersburg are those of snow and frozen rivers, drinking vodka and wearing fur, winter is the perfect time to visit. You will also almost have the museums to yourself and the top hotels offer the best value at this time of year. 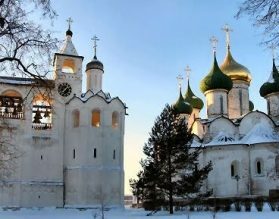 New Year is a particularly good time to visit as it is the most celebrated holiday on the Russian calendar. The climate is very variable during winter and temperatures can fluctuate from 30 degrees Fahrenheit to -4. April is a perfect month to visit, the start of Spring, and prior to the start of the cruise ship season that lasts from May to September. May to the middle of July is peak season for hotels and cruise ship arrivals. The end of June and the beginning of July is the famed period of very long days known as the white Nights, when the sun barely sets. This is not to be confused with the Mariinsky White Nights Opera, symphony and ballet Festival that runs from the end of May to the middle of July. In 2016 there were over 160 performances across three stages featuring international stars. The cultural scene of ballet and opera takes a break from the middle of July, sometime right up to the very end of September when the leading arts companies go on tour, so if your dream is to see Swan Lake on the stage of the Mariinsky, this is not the time to go. The weather in July and August can occasionally get very hot with temperatures in the 80’s. Late September to early November is a quieter time to visit, with cultural life back in full swing. Our team of travel experts can customize a unique program for you based on your exact preferences and interests. We suggest you allow a minimum of four nights in St. Petersburg. 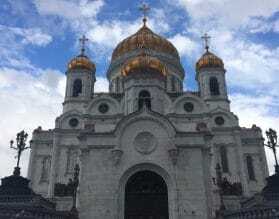 If you are on a Baltic cruise and in port in St. Petersburg, we can arrange a private shore excursion with your own Exeter hand-picked private guide. Our private shore excursions ensure that you’ll receive not only the best experience possible, but personalized service throughout, allowing you to maximize your time in port. Read Greg Tepper’s Insider Guide to St. Petersburg, and get in touch with us to help you plan your trip. 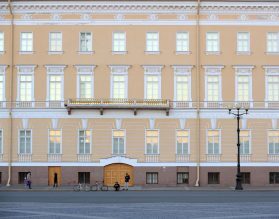 One place that is not on everyone’s radar is the magnificent new General Staff Building of the Hermitage Museum. Located across Palace Square, this incredible curved building has been completely remodeled inside to create state of the art temporary exhibition halls, and to house the permanent collection of French impressionists and Western & European art of the 19th and 20th centuries. Four floors and hundreds of galleries, this part of the Hermitage needs to be savored and not rushed, so we recommend you do this on a separate day to the main Hermitage complex. St. Petersburg has a world-class restaurant scene. 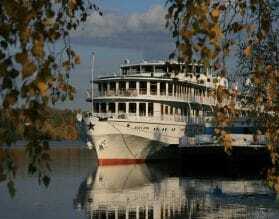 One of our favorite restaurants is located close to the Peter & Paul Fortress and is called Korushka. 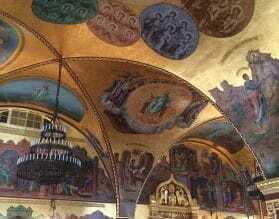 There is a simply stunning view across the Neva River to the Hermitage and a menu that crosses many of the countries of the former Russian and Soviet Empires – Georgia, Armenia and Azerbaijan. The majority of customers are Russian and this is a wonderful place to enjoy excellent food, a superlative view and people watch, all at the same time. No, it isn’t a traditional Matryoshka (stacking doll)! After a private tour of the Amber Workshops at Catherine Palace, where you will learn about the painstaking reconstruction of this famous part of the palace, you may want to visit the store close to the palace that is the only one that sells amber products made by master craftsmen. Quality products with a guaranteed provenance.